Pastor, author and popular blogger, John Pavlovitz, will offer an authentic conversation on how we can cultivate hope in this changing world. Hope can seem harder to come by than ever with so much bad news in the media, and many people feel there is nothing they can do about it, instead waiting for someone to step up and change things. Pavlovitz contends that we don't have to wait for someone else to make things better-that there is a way forward that re-introduces compassion, kindness, and generosity in our lives and in the world. "Hope isn't found in a celebrity, religious leader, or politician," says Pavlovitz. "It's found in the mirror." Pavlovitz fervently believes that people can change things with a little guidance. "We all have a small world that we can save," Pavlovitz explains. "Compassion is one of the most powerful weapons we have in difficult times." The event is free to the public. Free-will donations (suggested $10) will be accepted at the doors. Copies of Pavlovitz's books will be available for purchase during a book signing following the evening session. A book signing will follow the lecture. 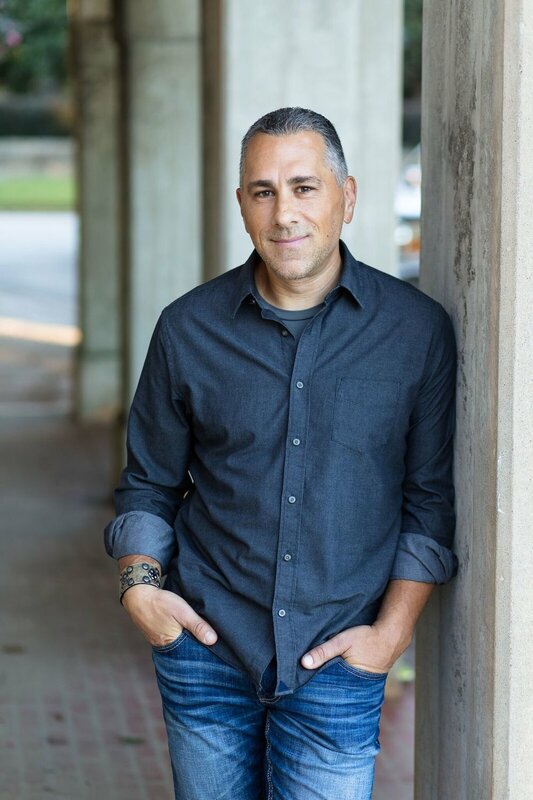 John Pavlovitz is a writer, pastor, and activist from Wake Forest, NC. In the past five years, his blog Stuff That Needs To Be Said has reached a diverse worldwide audience. John is committed to equality, diversity and justice — both inside and outside faith communities. In 2017, he released his first book, A Bigger Table. His second book, Hope and Other Superpowers, was released in 2018. This event is free and open to the community. A free-will donation (suggested $10) will be taken at the door. Copies of his books will be available for purchase at the event. For more information, contact Addie Vortherms, Director of Programs & Operations, addie@firstplymouth.org or call 402-476-7565.